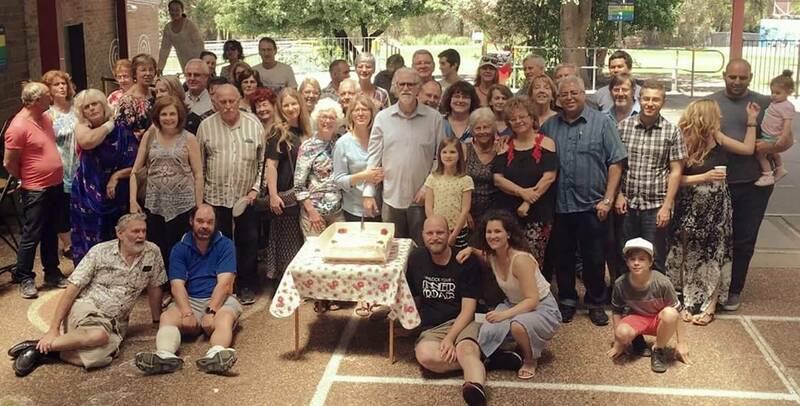 Grace Community meets at 10am Sundays at Wamberal Public School. Lea Ave, Wamberal NSW 2260. Includes a children program. We serve the Wamberal and surrounding areas through regular church services, weekly cell groups, outreach activities. Our Worship and Teaching style is: Bible Based, Spirit Filled and Led, Contemporary, Intimate and Passionate, Spiritual Gift Released, Flexible, Relaxed. Our celebration services are normally about 1.5 to 2 hours in length. You will also find documents on the Resource page that will help you understand a little about us. We value Grace (God's Empowering Presence), Servant-hood, Freedom, Empowering, Facilitating, Community, Intergenerational fellowship, Community, Small group relationships, Body life ministry (using all the Spiritual Gifts) and Prophetic.